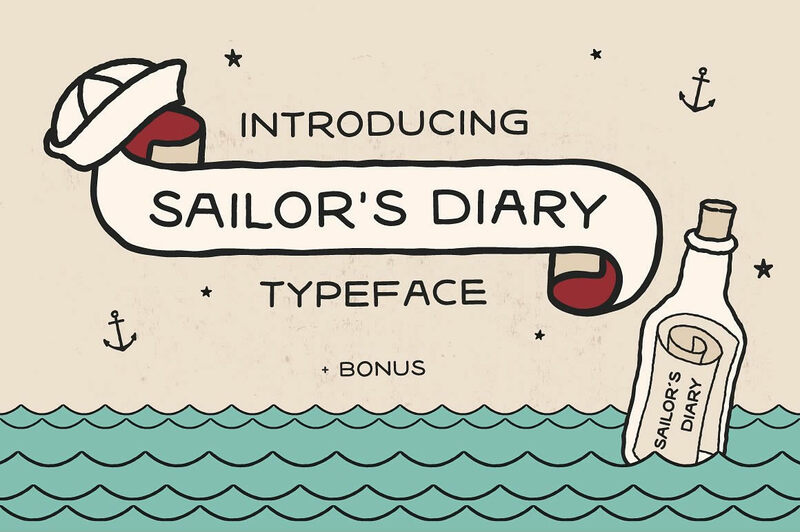 Sailors Diary is hand made Tattoo style font made by Bianca Schlich and is ideal for banners and scrolls with traditional tattoo designs or posters with a lot of text. 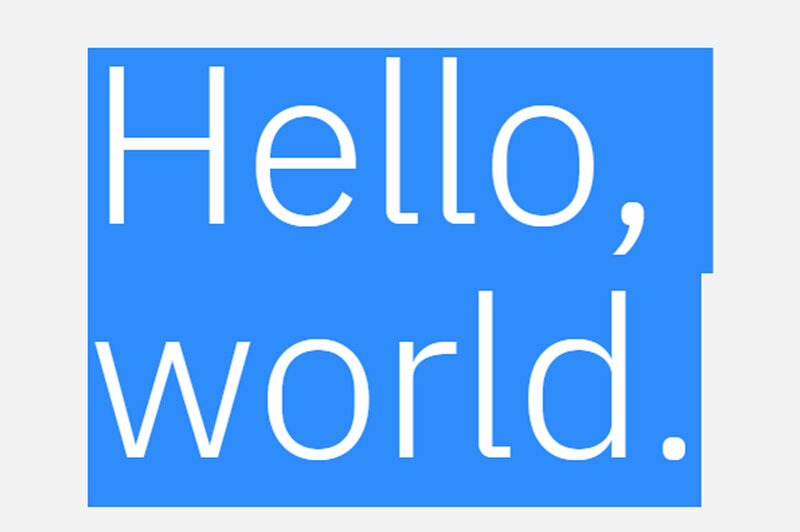 Sailors Diary has more than 220 alternate letters and more than 180 special characters, punktuations and their alternates. Sailors Diary font is available free until September 17, 2018!